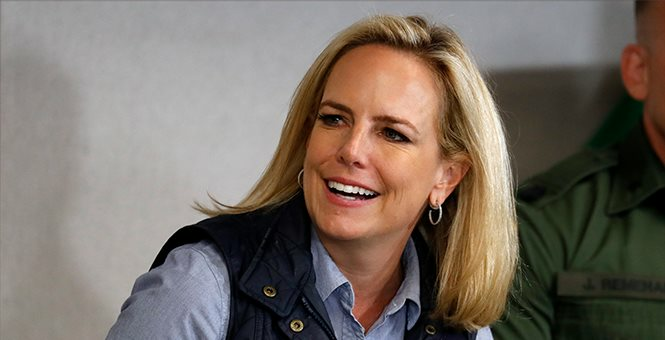 Outgoing Department of Homeland Security Secretary Kirstjen Nielsen told reporters Monday afternoon she is still supportive of President Trump's border policies despite submitting her resignation over the weekend. 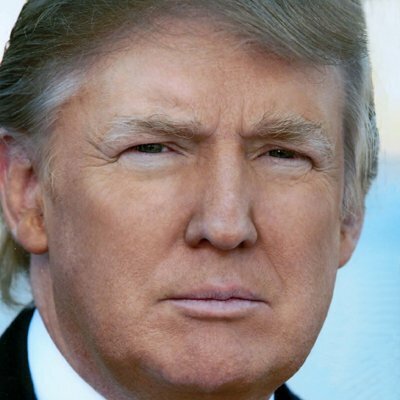 "I share the President’s goal of securing the border. I will continue to support all efforts to address the humanitarian and security crisis on the border," Nielsen said. Nielsen submitted her resignation to President Trump at the White House on Sunday afternoon. Trump announced her resignation on Twitter. Secretary of Homeland Security Kirstjen Nielsen will be leaving her position, and I would like to thank her for her service. I am pleased to announce that Kevin McAleenan, the current U.S. Customs and Border Protection Commissioner, will become Acting Secretary for @DHSgov. I have confidence that Kevin will do a great job! During an interview with Fox News Monday morning, Deputy White House Press Secretary Hogan Gidley slammed the media's focus on the palace intrigue surrounding Nielsen's departure. “I do find it kind of interesting that the media is so focused on what happened behind the scenes with the resignation of Secretary Nielsen instead of worrying about what’s actually happening at the border. We have a crisis down there, an emergency and the media refuses to focus on that but instead wants to talk about palace intrigue,” Gidley said.